Swanson 42 Huge price drop!!! 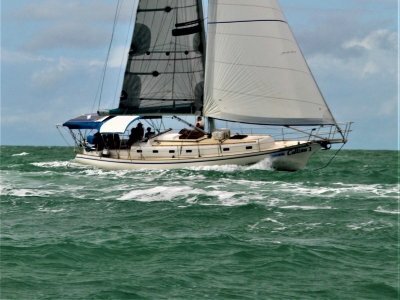 Designed and built by Swanson Bros, this is a good example of these strong well built blue water cruising yachts. Many Swanson 42's have sailed the world. 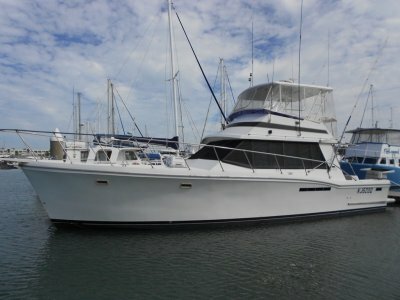 The current owner has lived aboard for the past 18 years. 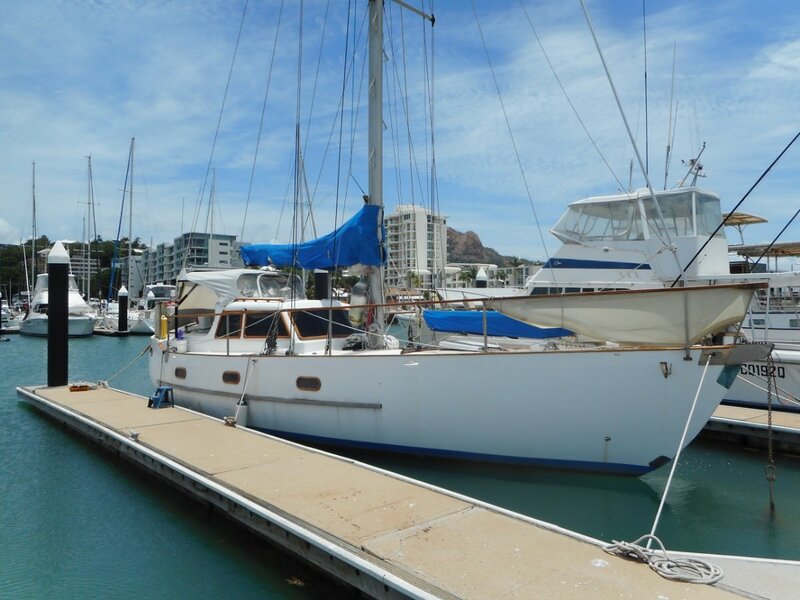 She is professionally built and fitted out and well maintained. She has a brand new Yanmar 3JH5E. 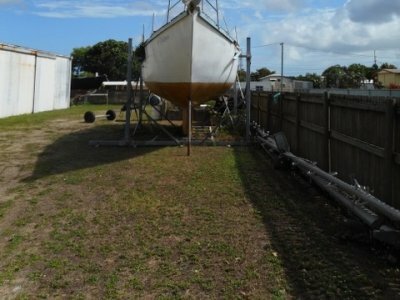 Everything about this vessel is in good condition. She will need to be antifiouled. 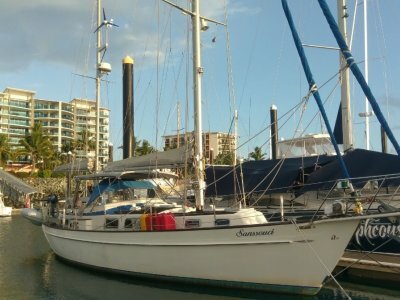 Standing rigging was replaced in 2004 and she has only sailed 10000 miles since. A survey report from 2015 is available. The owner will consider all resonable offers. Main, staysail, MPS, storm sails in good condition.